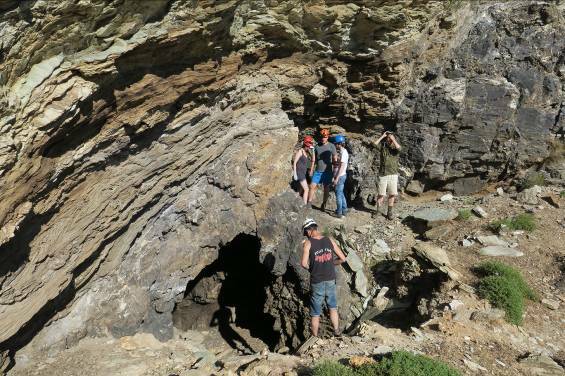 A joint expedition between the Museum of Natural History of Crete (from Crete University) and Greena Ecological Consultancy (H.B.) 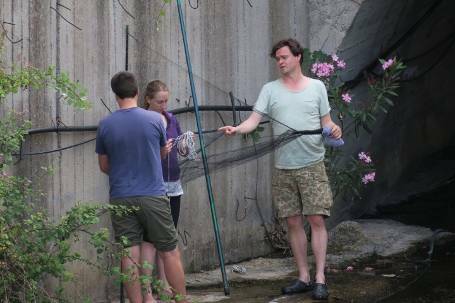 took place during the second week of June 2016 in Andros with the objective to study the bats that live on the island. 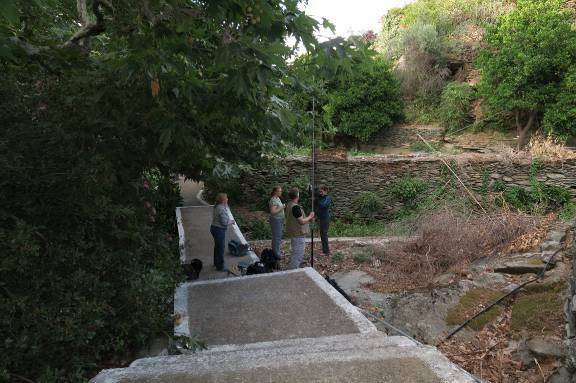 Fifteen researchers participated in the mission, both professionals and volunteers (two Greeks and 13 English), who visited various spots on the island, in order to identify the species that exist on Andros and their habitats. Dr. Panagiotis Georgiakakis, head of the mission, announced that nine new species were identified, in addition to the two already known species of the island. 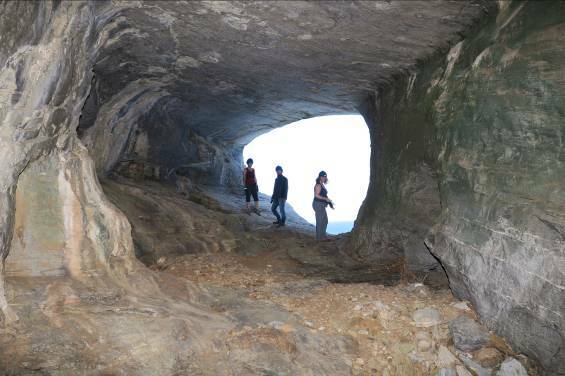 Also, five habitats were identified, some of which accommodate large colonies and the mission made some recommendations for improving the entrance to Foros cave in Aladino village. All bat species are protected by Greek and European law because – although they are very important for maintaining the balance of ecosystems (as they feed on large numbers of insects) – in many areas in Europe they are already extinct or are threatened with extinction. For protecting the population of bats in Andros it is important to safeguard their habitats (mainly caves and old mines) and the wetlands where they usually feed (by securing plants and water quality). LIFE ANDROS project, which is realized by the Municipality of Andros with the contribution of the LIFE financial instrument of the European Union, recognizing the importance of Andros’s biodiversity, supported the research and accommodated the two Greek researchers.